Head of the Design Engineering Bachelor program at ELISAVA Design and Engineering school, Assistant Professor in the Designing Quality in Interaction Research Group, working in the Wearable Senses Lab at Eindhoven University of Technology. Current projects focus on the textile industry and involve stakeholders during the design process to create ultra-personalized smart textile services in the form of soft wearables or soft interiors. 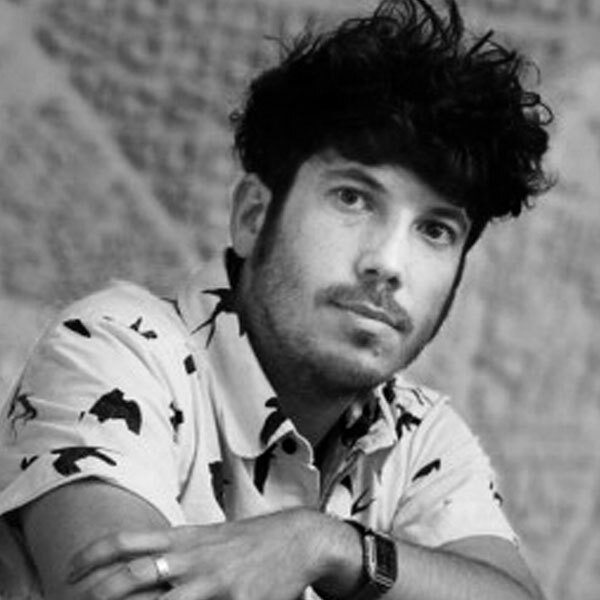 He has been project leader of the Smart Textile Services project of the Dutch Creative Industry Scientific Program (2011) and From Design Fiction to Material Science (2015). Worked in Taiwan, Sweden, Spain, Japan, Finland and Belgium, organized and curated several exhibitions, work-shops, projects, design events. If we then combine expertise from Architecture, Fashion, Interaction Design and textile engineering the possibilities are great as well as the challenges for the design of smart textiles (and wearables). This presentation will propose textile thinking as a way to create crossovers between the scale of the body, the interior and the building. The scale of the body provides approaches where movement, expression and identity are key. Scale of the interior provides knowledge on the situateness of the experiences. The importance of designing in (social) context to make the use meaningful. The scale of the building allows for a more abstract approach, more specifically the use of computational/ generative design to model and generate shapes and materials.